Ride. Experience. Explore. Those are the words the people of Jenson USA live by. Editor’s Note: This post is courtesy of Jenson USA. Ever wonder what makes the gears turn at Jenson USA? Follow along as they give you the “family tour” of their headquarters and offer a peek into how they operate. 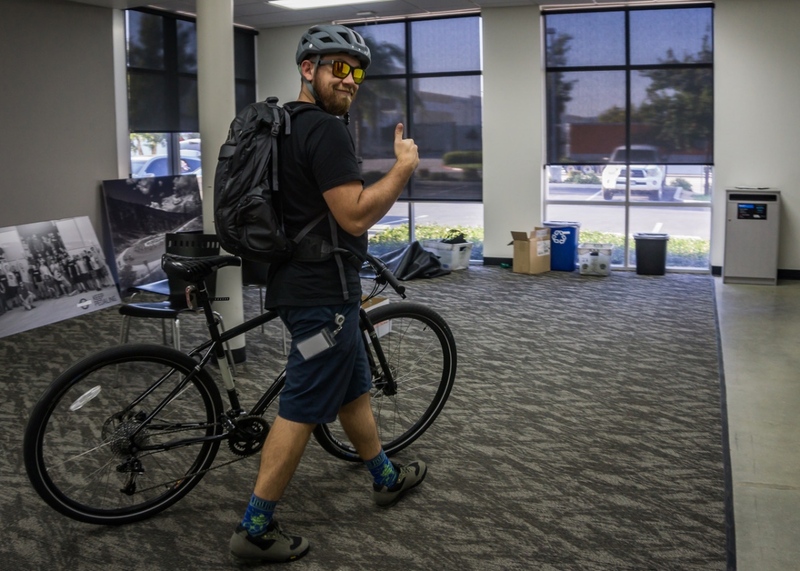 Among the stops are their call center, where Gear Advisors are ready to provide consumers with expert guidance when they’re not out crushing a lunch ride. 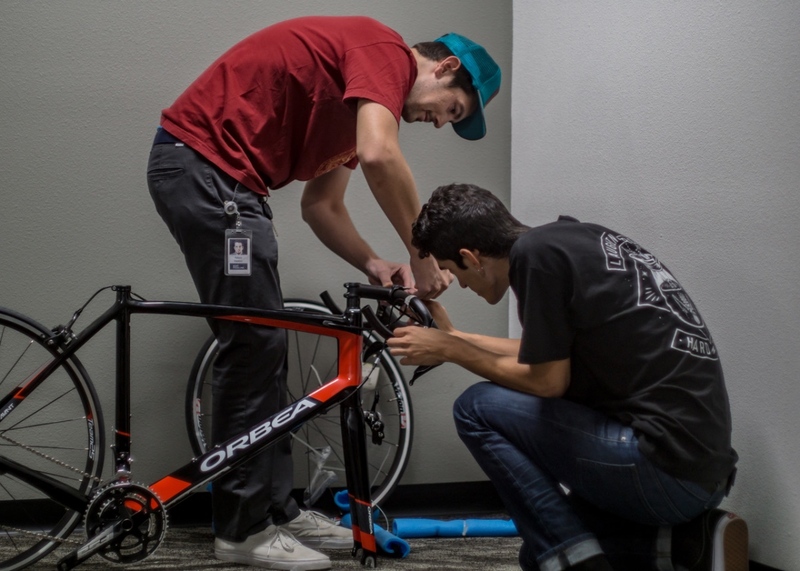 You’ll also get a look inside their Bike Build department where professional and seasoned mechanics build your next bike to first class standards. 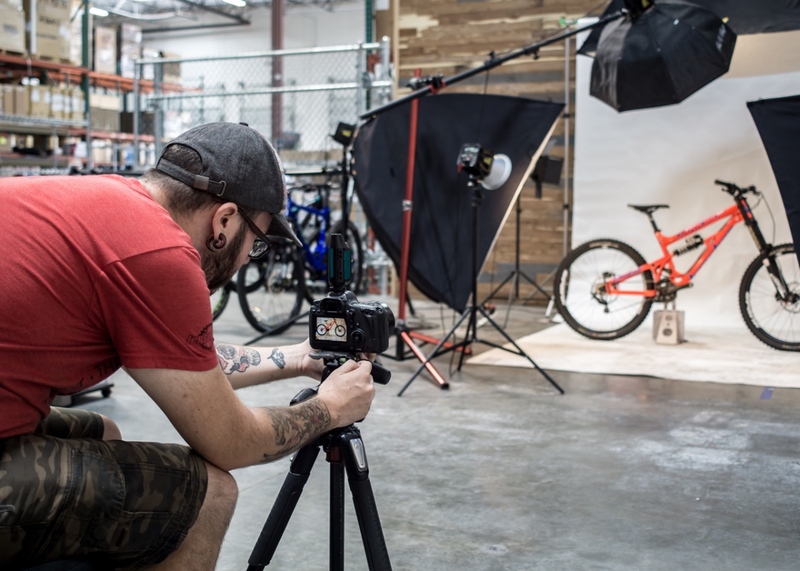 Maybe you’ve met some of them on your local trails or have spoken to one over the phone while piecing together that perfect ride. 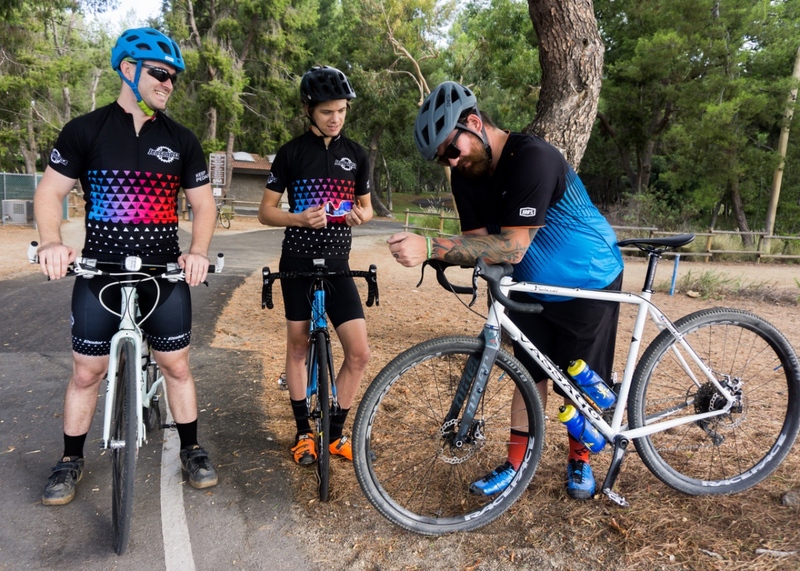 Either way, if you’re crazy about bikes, come meet the rad team that keeps Jenson USA running and tuned for excellence while helping keep you pedaling. Press play to learn more. To learn more about Jenson USA, head over to www.jensonusa.com. JensonUSA is my go-to online shop, their prices are great and things always ship fast! I’ve always been happy with my Jenson USA transactions. It is reassuring to know that the company is owned and operated by people who are passionate about cycling. I will definitely buy from Jenson USA again. So stoked on Jenson USA, really cool to see from the inside and people working behind the “website”. They almost always have the best prices and will match when they don’t. I’ve never had to call because orders ship on time, delivered quickly and save me a trip out to Corona. Thanks Jenson! So stoked on Jenson USA, really cool to see behind the scenes and people that make it happen! Their prices are usually the best and will match when not. Orders almost always ship on time and free shipping saves me a trip to Corona. Thanks Jenson USA! The Jenson USA will call store front is 30 minutes from my house. Its awesome, I can get almost anything I need for my bike ASAP. It also allows me to impulse by stuff…Ive bought so much stuff from them. ALWAYS FIRST RATE. I MAD A MISTAKE, CALLED AND ASKED FOR THE RIGHT SIZE. THEY SHIPPED, I SENT BACK WRONG SIZE AND CREDIT WAS IMMEDIATELY CREDITED. THANKS GUYS, YOUR P.R. AND C.R. IS WHAT REATIL NEEDS TO LEARN IN OTHER BUSINESS. GREAT JOB!!!! Buy one time at Jenson & you will be hooked. They are fantastic. Every employee I’ve ever dealt with was super friendly & knowledgeable. Even though they sell super high end bikes & I’m only getting parts to keep my 10 year old bike running, there’s no shaming to “buy a new bike” They really care about the sport. They have group rides at the riverside location frequently. I went on one a year ago & it was awesome.